Once more, it is time for #NaNoWriMo! If you are an aspiring writer, author or simply looking for a challenge to spice up your writing habits, National Novel Writing Month should be on your radar. In the past years, we have reported about this a lot, so feel free to go through all our writing tips & tricks. Today, however, we shall have a look at the positive (spoiler!) effects music can have on your writing. The process of bringing words to paper (or screen) is affected by many things. Environments, smell, noises, … And, of course, by the music we listen to while doing so. While a lot of influences may impact our writing negatively, music can be used to actively affect it in a positive way. In order to sit down and put out some serious writing, you have to be in a specific mood. This mood differs depending on what you are trying to write. For example, a darker or even sad mood can create some dark poetry or twisted short story. In general, you have to be in the mood in order to write, no matter if this means being happy, angry, sad, nostalgic. Music is a great influencer for your mood. Happiness, suspense, sadness, excitement; there are at least several songs for every mood. Creating a playlist for different moods can be helpful to get you through different parts of your novel writing. Another crucial factor for writing is focus. As stated in the beginning, the environment you write in affects you as well. In many cases, sadly, this is oftentimes negative. A noisy environment is counterproductive to your focus. It pulls you away from your script or story and back into the “real” world. Music can act like a counter-weight to this. 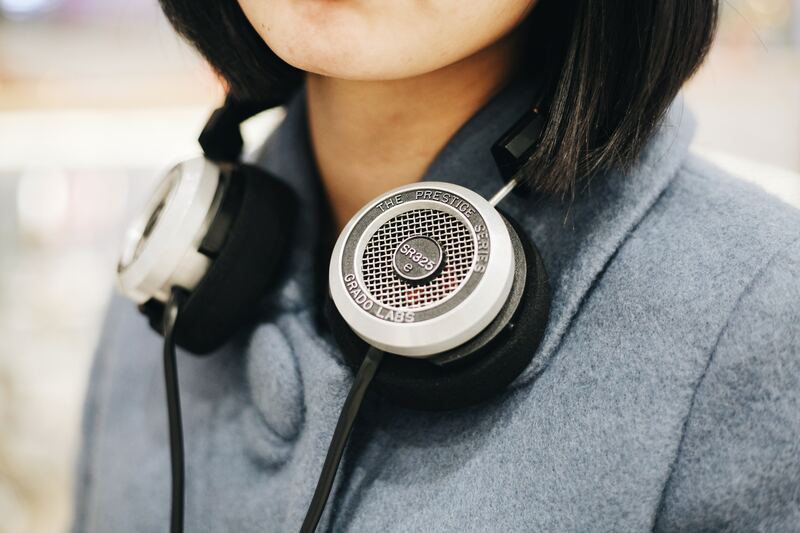 By putting on headphones or simply playing some music in the background, you can enhance your focus and keep the outside influences exactly there: outside. Create your own peaceful or moderately busy environment and drown out traffic, loud neighbors or barking dogs. Unless you are writing an academic paper or a mere report on a real-life event, what you need for your story or poem is inspiration. Inspiration helps us to cross the border between mere reporting and creating. The problem is that, while facts remain, inspiration is fleeting. Thus, staying inspired or getting re-inspired is a crucial part of writing. Again, music to the rescue. We tie-in various events of the past, emotions, and ideas with different songs. Playing the song again can bring you back to those feelings, thoughts, and situations. Of course, that also means that songs that inspired you once can inspire you again! Use a playlist or a certain song you base your writing on as a main source of inspiration in case you run out of it. Not literally, sadly. But music can function as a device that transports you through time or to another place by just closing your eyes and listening. And this is just perfect for writing! Our stories often do not play in our room at the very hour of the day you are doing so. Thus, creating a portal to another time, another country or a whole other (fantasy) world even, can bring us into the right mindset for the piece we are writing.